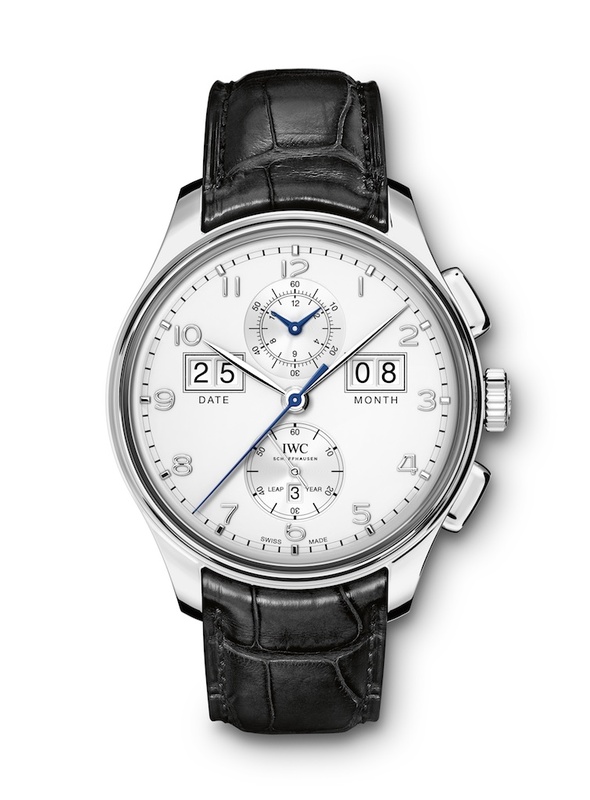 The Greatest Generation | IWC Portugieser | A Continuous Lean. 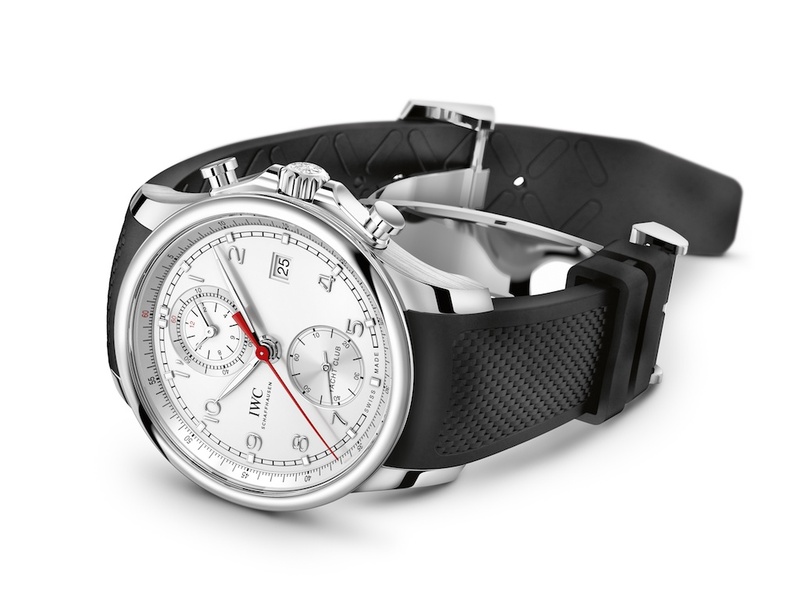 Above, IWC’s excellent new IWC Portugieser Hand-Wound Eight Days â€œ75th Anniversaryâ€ edition. 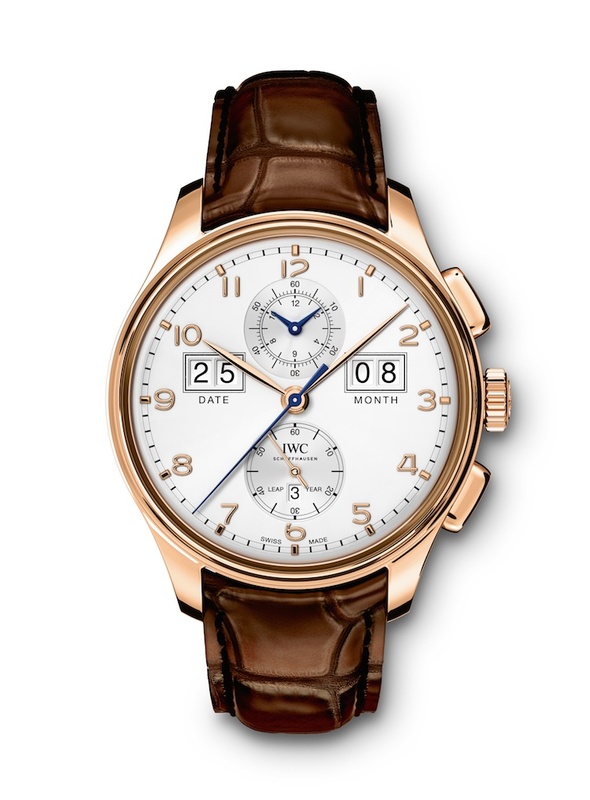 If one were to ask me to name my list of favorite brands, inevitably IWC will be there right near the top. It’s the type of company who never stops to impress me with its combination of brains and good looks. 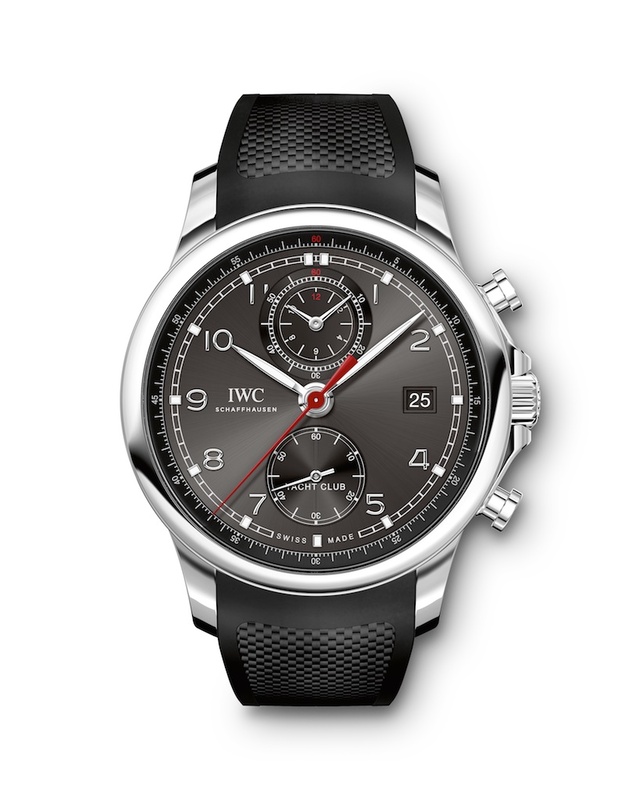 The first real mechanical watch I ever owned was an IWC. That was a deliberate and hard fought experience. It took me five years to make it happen – a personal, career and aesthetic life challenge all-in-one. 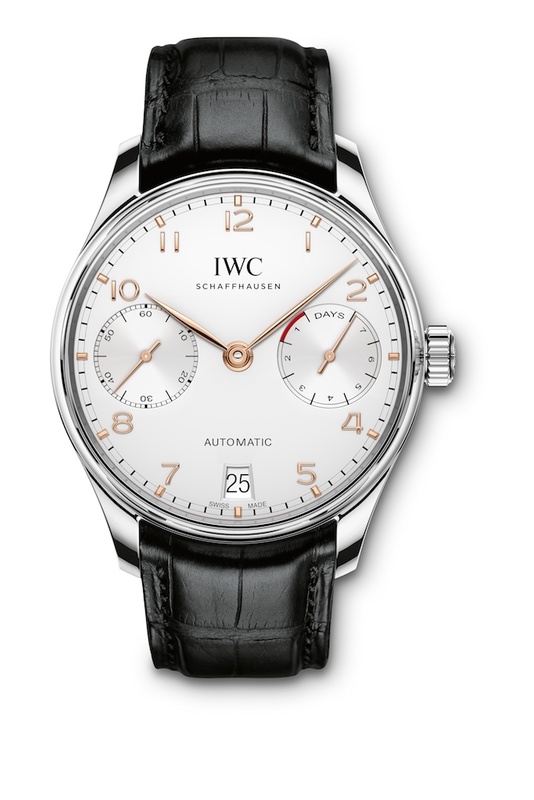 An IWC was something that I lusted after, saved for and eventually came to own. I still have that watch (Portuguese Automatic) and every time I wear it people remark how much they like it. Each time I put it on my wrist I am also reminded of the satisfaction of working hard to get something which I will own my entire life. Needless to say considering my history, I have a deep connection with both IWC and the Portuguese family of watches. So when the news of the update to the Portuguese family (for the collection’s 75th anniversary) in January, I was a bit nervous for what was to come. 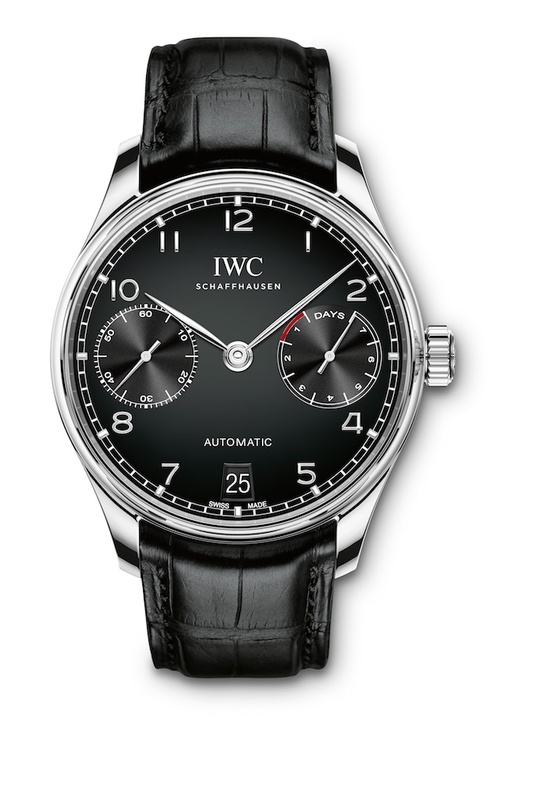 Thankfully IWC didn’t disappoint and the new 2015 Portugieser collection managed to get even better. There’s a few subtle changes –smaller case diameters, adjusted case shapes– which add another level of refinement to this already stellar group of watches. 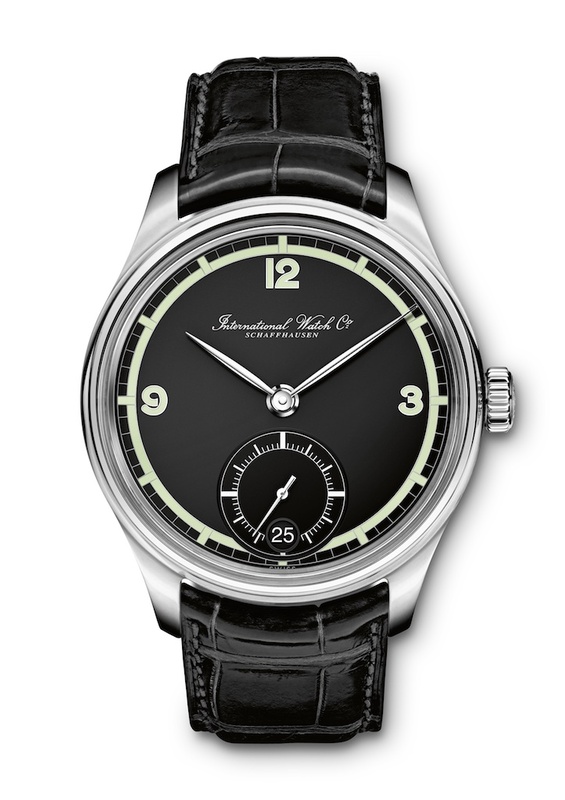 The handsome new 2015 Yacht Club has been sized down to 43.5mm. 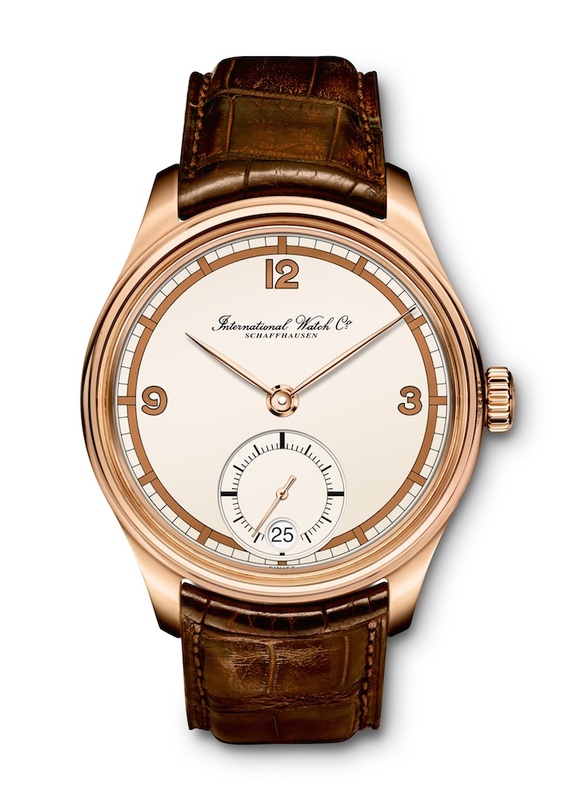 The IWC Portugieser Hand-Wound Eight-Days in Red Gold. Hello tiny date. The new Portugieser Automatic – the update to the watch that started it all for me. What is the name of the model with the big date and big month? That’s what I “need” for my 48 year old eyes.